In 1976, J.K. Schmidt and his wife Marianne opened a small watch repair shop in downtown Westbank. 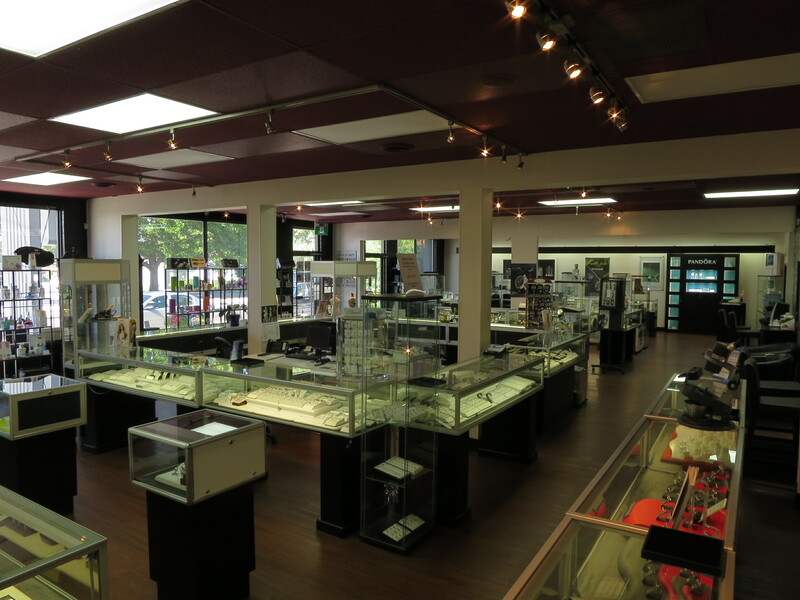 Today J.K. Schmidt Jewellers is one of the largest independent jewellers in Western Canada. That’s more than 36 years of trusted service. Now our third generation of jewellers is carrying on the family tradition. We pride ourselves on customer service, from repairs to custom designing fine jewellery. 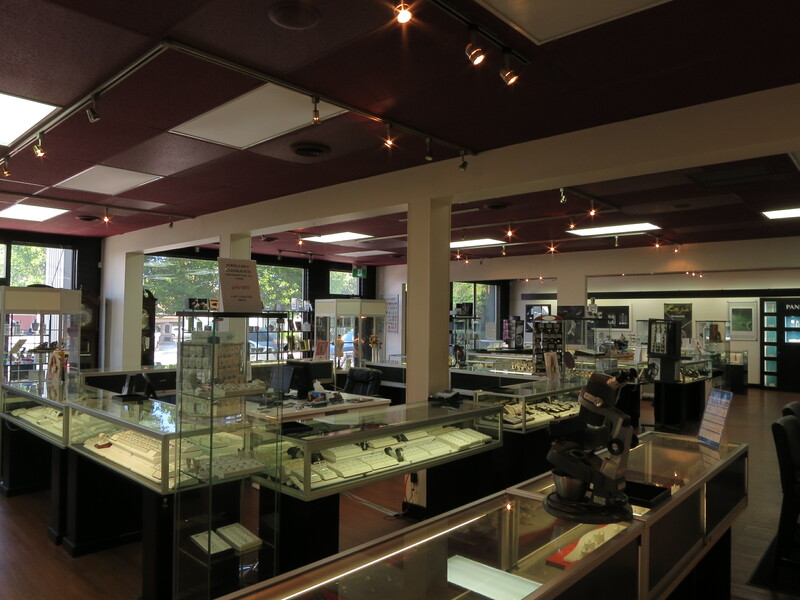 Our dedication shows, the store has received numerous customer service awards and is regularly voted best jeweller in the Okanagan. Customers just like to drive up, and they appreciate that they don’t have to wade through a mall to find the perfect gift for someone special. leader, JK Schmidt Jewellers has the right diamond for any occasion in their Canadian Diamond Collections. They carry the classic favorites like Gucci, Movado, Bulova, Corona, and Custom Gold, along with fashion forward silver jewellery like, Elle and the popular Pandora. Our goal is to offer our customers a vast selection to meet every taste and every budget. Our friendly and knowledgeable staff is always there to help with your purchasing choices in a non-commission environment. If you can’t find exactly what you’re looking for, they can custom- make a piece to suit including message bands, family rings, name necklaces and more. In addition to jewellery and timepieces, JK Schmidt Jewellers carries exquisite giftware lines – Waterford, Vera Wang, and Royal Doulton. We love being your jeweller!